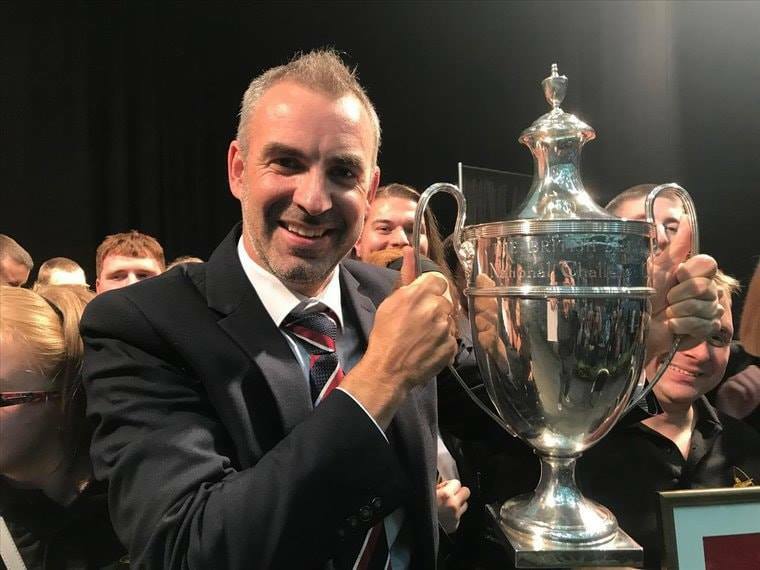 This year Middleton Youth Band were absolutely thrilled to join forces with our good friends Besses Boys Youth Band to attend the National Youth Brass Band Championships of Great Britain on 17th April held at the RNCM in Manchester where they gained a bronze award! 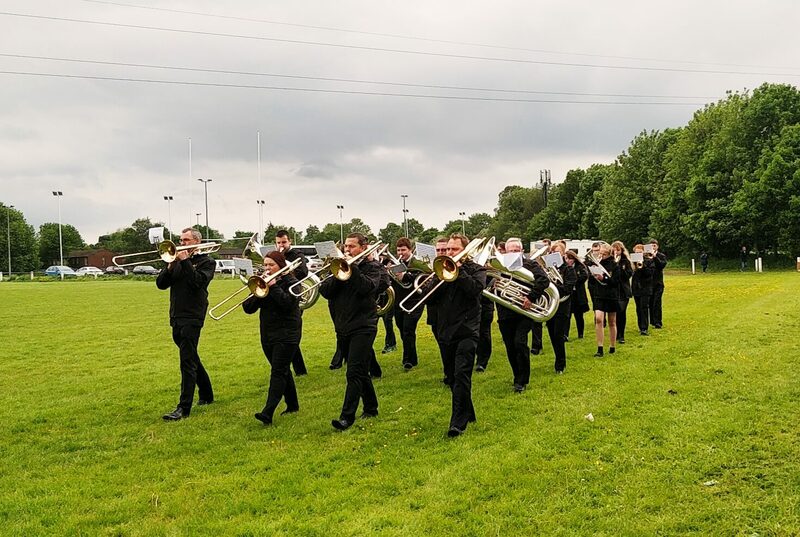 North Manchester Youth Band is born! 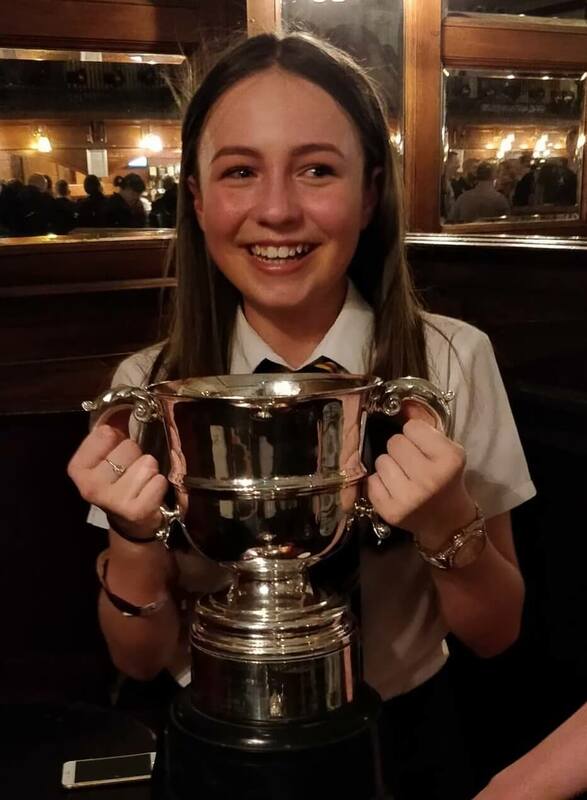 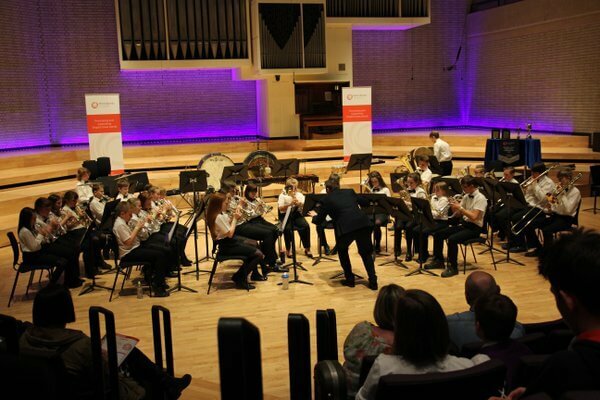 This year Middleton Youth Band and Besses Boys Youth Band are absolutely thrilled to be joining forces to form the brand new North Manchester Youth Band in order to enter the National Youth Brass Band Championships of Great Britain on 17th April held at the RNCM in Manchester.